. ???????????????#????? ? ?#lily ???????????????? 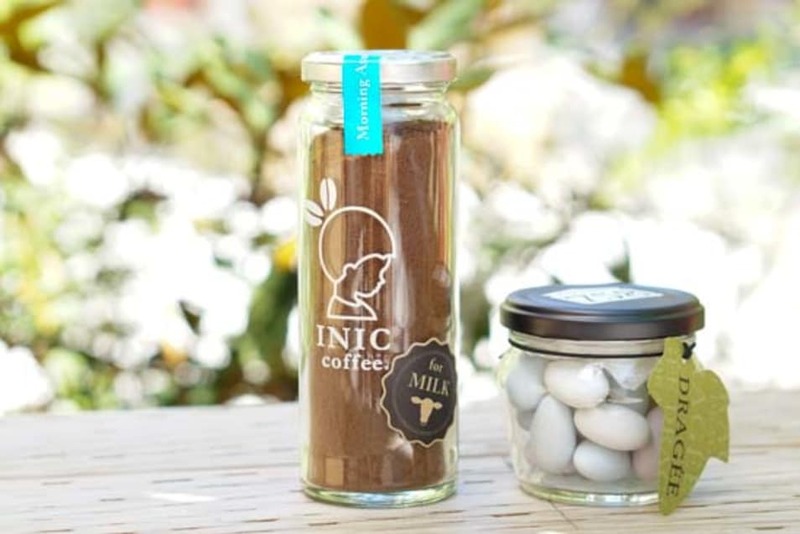 #iniccoffee ?????????????????? . . . . . #???? ?#lily #????????? #???????? #iniccoffee#????? ?